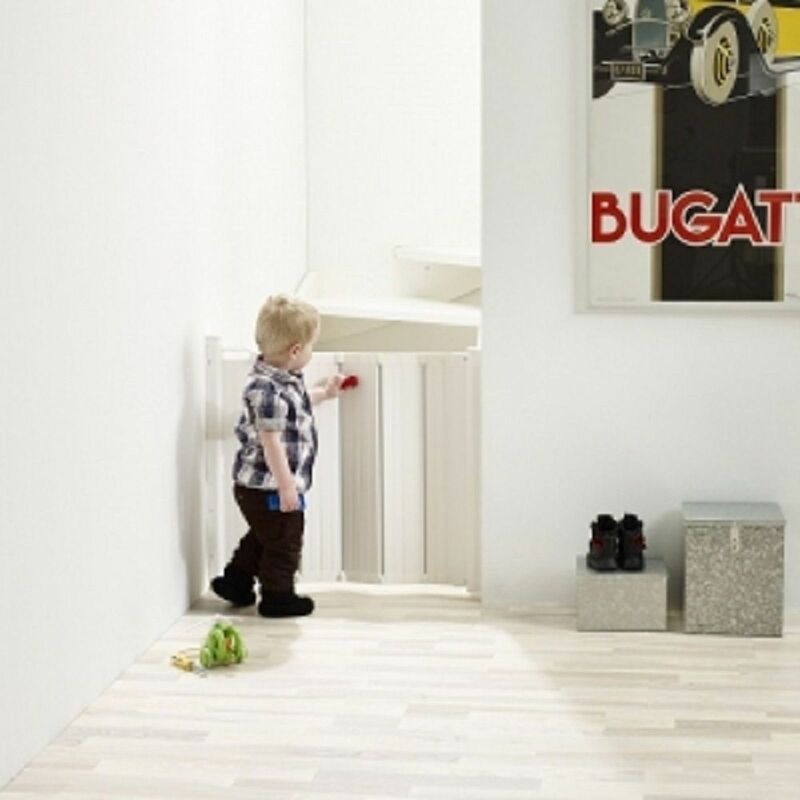 The Auto Foldable Safety Guard from Babydan offers a new state of the art baby barrier designed to keep up the high levels of safety around the home. With its stylish auto folding design, this safety guard takes up little room and is ideal for those smaller spaces which are hard to cover with a standard gate. 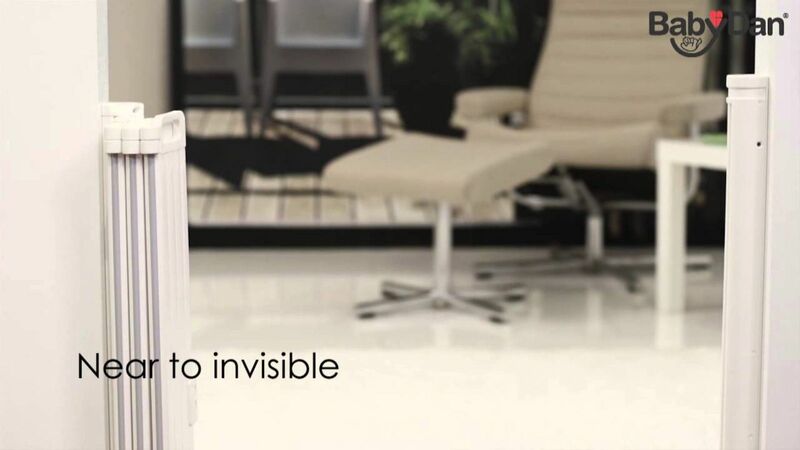 Featuring a simple pull and push mechanism which allows the barrier to automatically fold back this is the perfect for modern homes with minimal space. Fits inside door frame of 64.5 – 89 cm. Fits outside door frame of 55 – 79.5 cm.